A family-run cafe, Flock's atmosphere is deliberately relaxed. Started from our love of cafes, good company, we seek to let our customers feel what we love so much about relationships. Coupled with our selection of music and modern industrial decor, we are sure you will definitely feel at home. 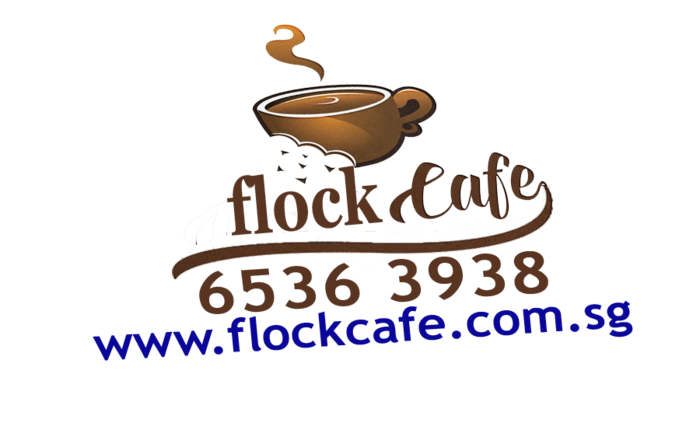 Nestled in a quiet enclave in Cafe in Tiong Bahru, Flock Cafe provides the backdrop for that business meeting or the perfect spot to while the day away. We know you cherish your personal space, that's why we have deliberately kept seating comfortable. Our coffees are made with only the best beans, which means the Speakeasy Blend. It has a medium body with hints of chocolate and nutty overtones. All lovingly roasted by our friends over at Liberty Coffee.